Click the preview to direct to deviantart. Please read readme before installing. Wow, I love the theme ! 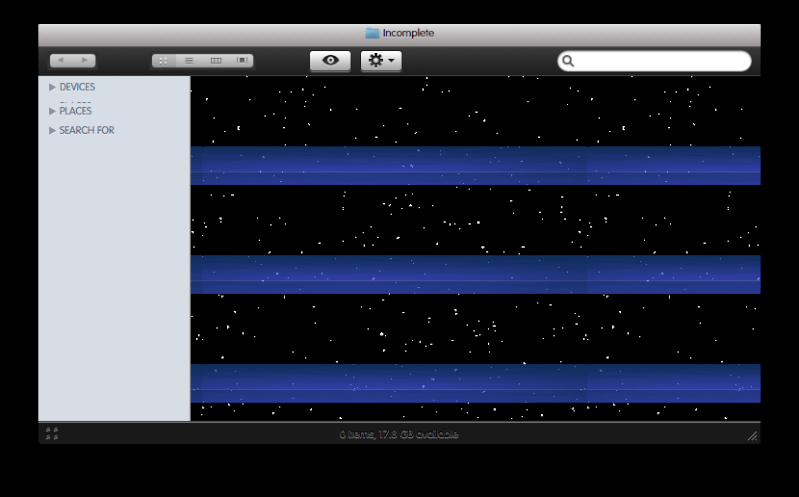 you did that thing of turning of those specific files, and but your menubar opaque ? Change the font with a program called Silk, the font is VagLight. The time is changed by MagiCal. The color of the font on the bottom of the finder window cannot be themed yet in leopard unfortunately. Make sure you clicked silk is enabled and font substitution enabled. On the lower part of the font settings, click custom theme font and set that to vaglight. Those cannot be changed as you can see by any other theme released out there. A WB port is in progress right now so expect a release soon. Photoshop fix for sliders and a version that does not have black at the bottom (text friendly) will be uploaded soon for those who have requested for it. Lex is in the process of porting the theme to WB so look for that.